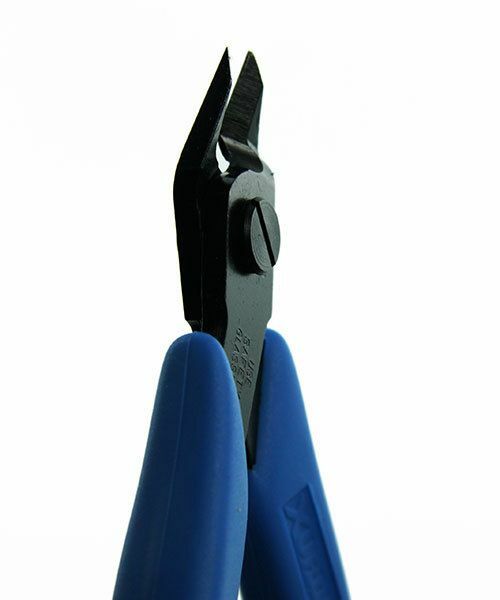 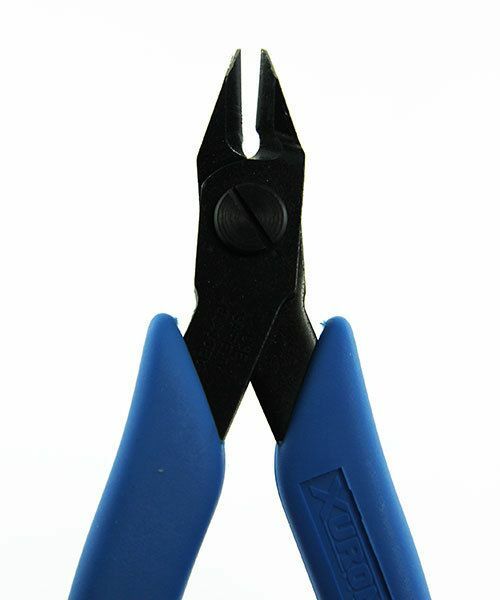 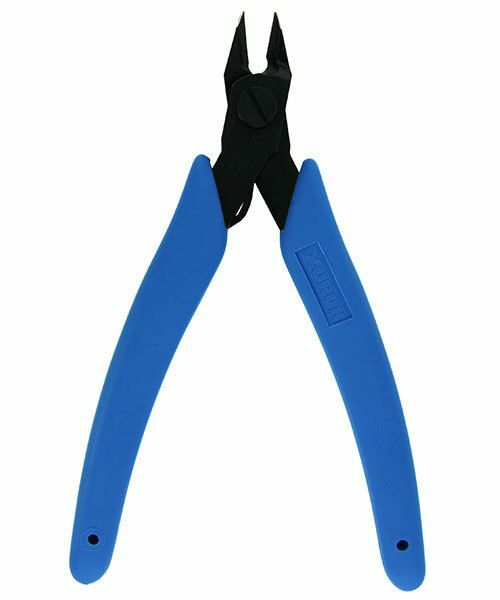 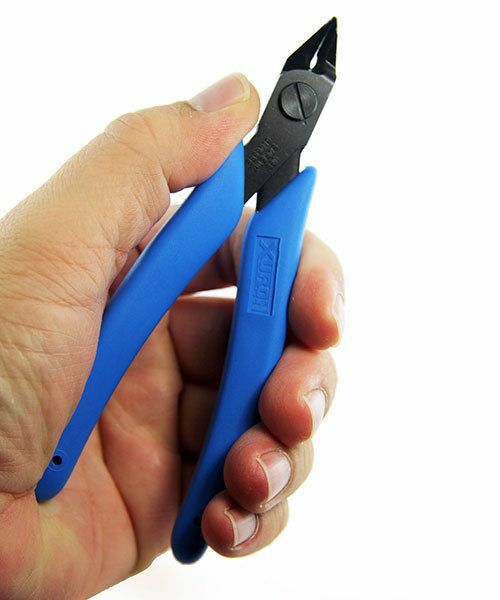 These tapered micro shear flush cutters are precision ground and heat treated for extra durability. 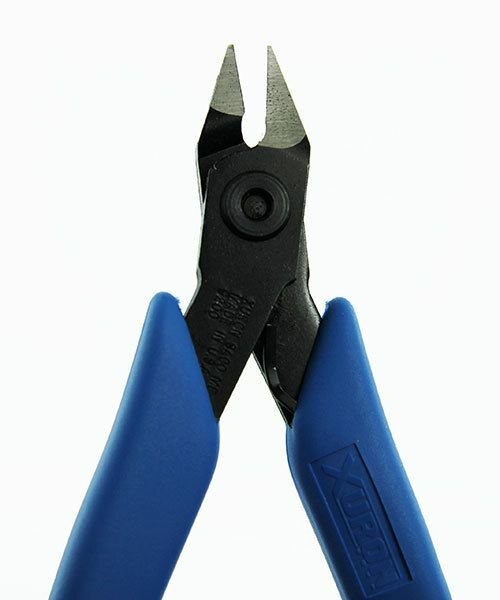 The tapered jaws will cut soft wire up to 14 gauge (1.6mm) thick. 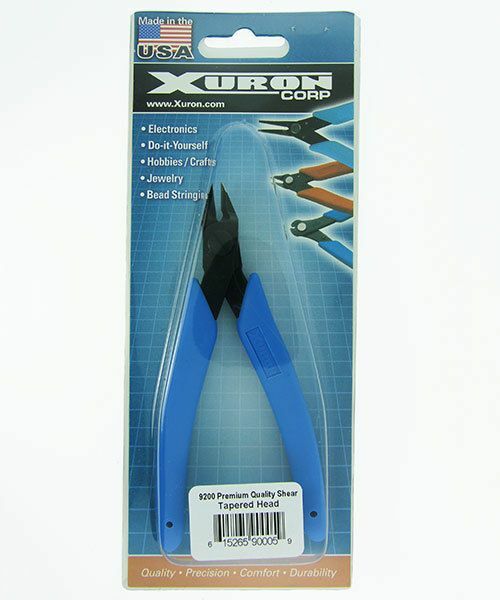 The overall length of this Xuron cutter is 4.9".